"Reduced my acne in 1 week! - Farahin"
A great addition to your skincare routine to control excess oil & to avoid acne formation. Use the Rose Acne Toner the moment you realize a new acne is about to form under the skin. Pore peeling jelly helps get rid of bacteria, dead skin cell & dirts. 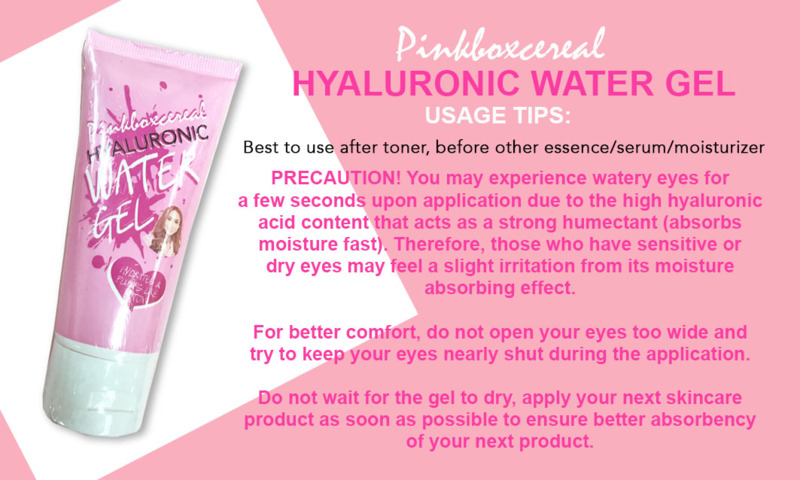 HA Water Gel keeps your skin hydrated & fresh! Aqua, Glycolic Acid, Lactic Acid, Polyvinyl Alcohol, Calamine, Menthol, Butylene Glycol, Pentylene Glycol, Hydroxyphenyl Propamidobenzoic Acid, Phenoxyethanol, Triethylene Glycol, Rose Fragrance, Tetrasodium EDTA.